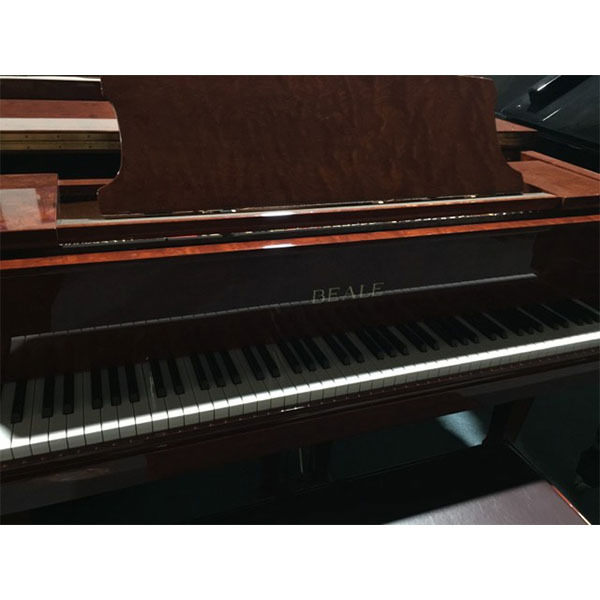 Brand New Beale Grand Piano GP160. New demo. Beale have been around for a long time. Best “bang for bucks”. If you want a piano that ticks all the boxes for a small amount, this is the one. Includes Piano Stool, In-house Tune and Delivery in Melbourne Metro Area (excludes stairs).